In the struggle to find success in a tough and competitive economy, business must have effective strategies in place. With a powerful online presence more important than ever, web optimization is critical to any business’ ability to stand out. When in search of a professional search engine marketing company, you’ll want to choose a provider with the know how to help you get the most out of your investment. Keywords are perhaps the most powerful component of any web optimization strategy. In order to truly stand out, businesses must grasp what keywords are and the role they will play in a successful online marketing plan. 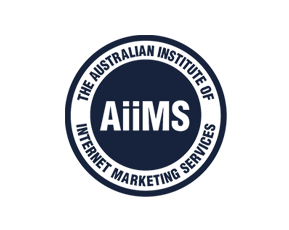 At Smart SEO Australia, you’ll find a team of search engine marketing experts waiting to assist with your business. From start-ups to established business, the Smart SEO team understands how to make your business stand out from the crowd. When you’re ready for first page Google rankings, the Smart SEO team is standing by to help. For a consultant with a search engine marketing expert, contact Smart SEO on 1300 641 849. This entry was posted in SEO Tips and tagged SEO strategy, SEO Sydney. Bookmark the permalink.